Nine’s new current affair series, Inside Story, hosted by Leila McKinnon begins next week. 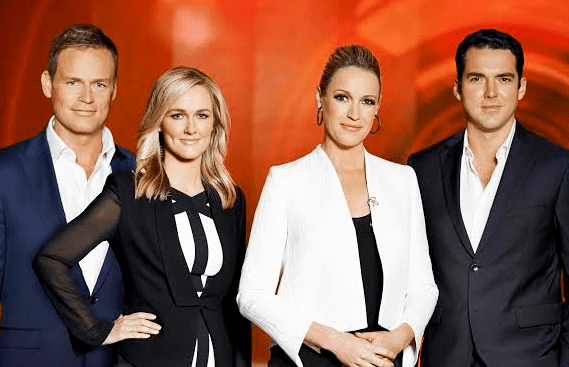 The series features Alicia Loxley, Tom Steinfort and Peter Stefanovic looking at real-life crime stories such as ‘killers in the family’, ‘psychopaths’, ‘femme fatales’ and ‘teenage killers’. We’ve all seen their tearful pleas on the nightly news … heard their sobbing cries for help. The loving husband whose wife’s mysteriously disappeared … the grieving son shattered by the brutal murder of his mum and dad. Our hearts go out to them…we feel their pain, but then we discover we’ve been conned …we were watching the killers all along…. bare-faced liars who are literally trying to get away with murder. In episode one, Leila McKinnon looks at some of the most notorious cases of Crocodile Tears… and we learn how to tell the difference…how to spot a murderer. I reckon this looks pretty good. I love Sunday Night so will give this a go.